Emerging organisms: when do you start testing? 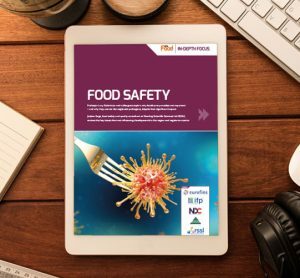 NEW threats which should concern the food industry with regard to testing for foodborne viruses regularly feature in the media. 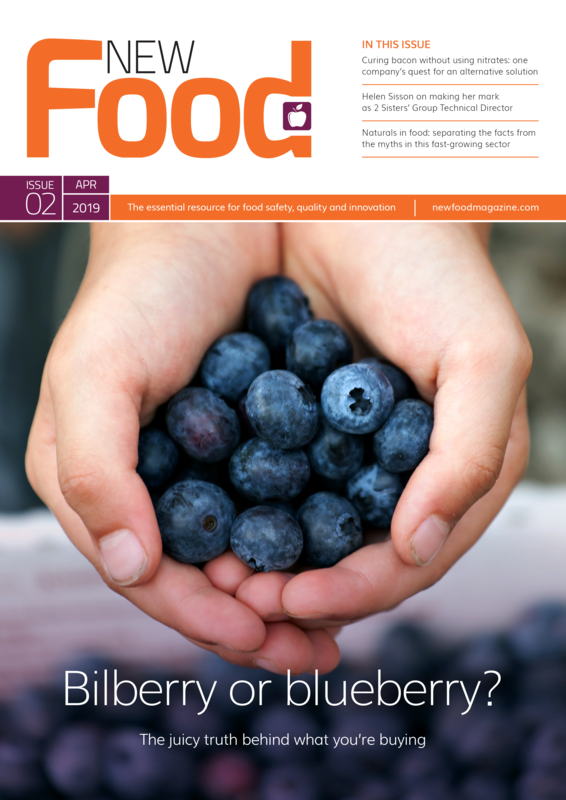 However, differentiating the true emerging organisms of concern from the ‘background noise’ can be difficult, and addressing those threats within food businesses a still greater challenge. 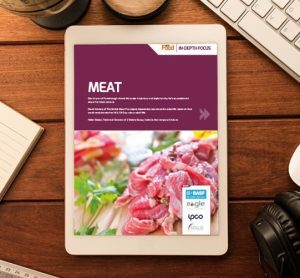 Those within the industry must recognise the hazards relevant to their products, assess the risks and manage them through the use of food safety Hazard Analysis and Critical Control Point (HACCP) principles and prerequisite programmes. Microbiological testing can provide verification that HACCP and Good Manufacturing Practices are in place and under control. However, with some of the emerging organisms of concern it may not be as straightforward to carry out verification testing, and even more difficult to interpret the results. 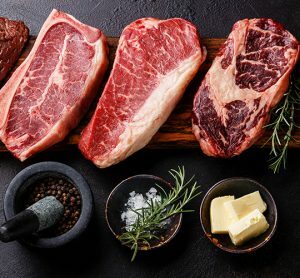 The true global burden of illness attributable to contaminated food is not known, due to under-reporting, a lack of surveillance systems and the inability of existing systems to determine the proportion of disease that is transmitted by foodborne routes relative to other common routes. The World Health Organization estimates, however, that each year around one in 10 of us will fall ill after consuming contaminated food. This can be attributed to a variety of factors including population increases, scarcity of clean water, changes in eating habits such as the increased consumption of food eaten raw, and the globalisation of the supply chain. Each can significantly contribute to the increase and spread of viral foodborne disease. More than 200 diseases are spread through food. When it comes to foodborne viruses, including norovirus, hepatitis A and hepatitis E, these cannot grow or multiply on foodstuffs, but products such as bivalve molluscs (including clams, oysters, cockles, mussels and scallops), leafy vegetables, and berries – if contaminated with water containing infected human waste – can act as carriers for their transmission to humans via the faecal-oral route. Increased consumption and the consumer’s desire for pre-packed convenience food mean increased potential risks to exposure to viruses. Resulting illness can vary from self-limiting gastrointestinal symptoms to more serious liver inflammations. 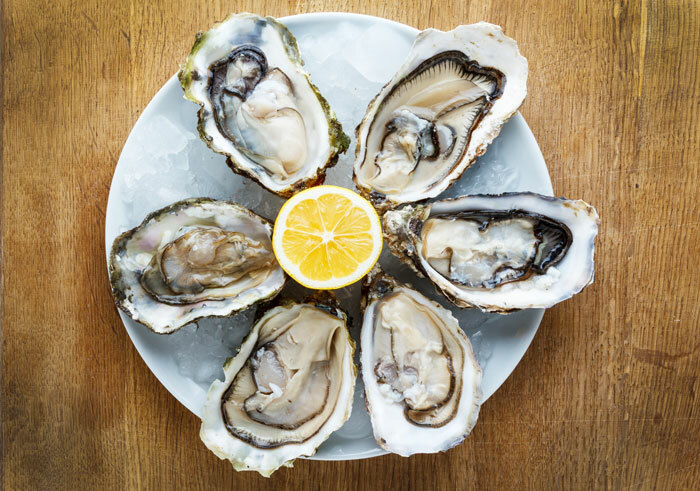 According to the Food and Agriculture Organization of the United Nations, world bivalve production and consumption has increased significantly in recent years. 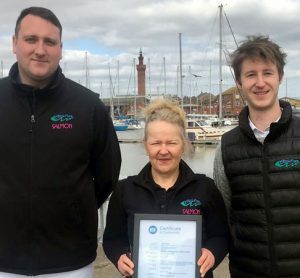 With the UK Shellfish Association of Great Britain reporting sales of oysters alone expanding by 10% per year on an annual harvest of around 2,500 tonnes, totalling consumption of an estimated 25 million shellfish, it’s easy to see how the potential burden of illness is considerable. 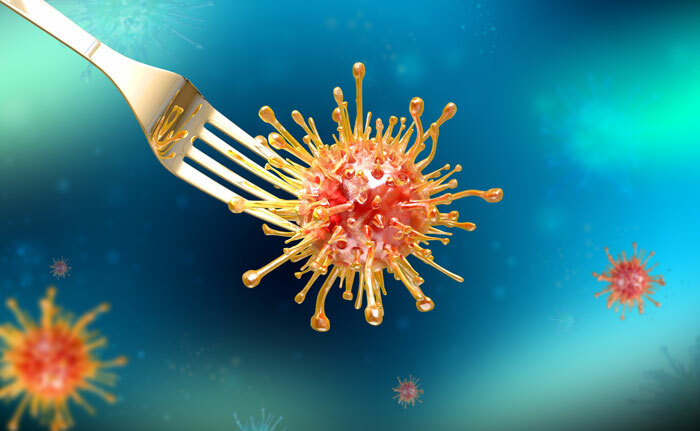 Foodborne virus testing in foods is challenging; particularly the recovery of low levels of strongly adherent viral particles that may be protected in microscopic crevices or within the digestive gland of bivalve molluscs. The best methods available may still only recover 1% of the viral particles present in the food. Complex molecular techniques detect the presence of viral particles, and results are expressed in numbers of viral genome copies. However, detection in itself does not necessarily mean that the people consuming the food are at risk of foodborne illness. The infective dose from foods is not known, though may be as low as 10 viral particles. Furthermore, the presence of viral RNA does not necessarily mean that the particle is capable of infectivity. Another consideration is the cost of performing the testing. Molecular techniques, unlike conventional cultural microbiology methods, are expensive and complex to perform, increasing the cost per test from a few pounds to perhaps a few hundred pounds. So how does the food industry best weigh up the risks? Clearly, testing does not assure food safety and producers and manufacturers already have procedures in place that minimise the risk of contamination of the foods by foodborne viruses. But is this enough? Given the information gaps that currently exist, should food businesses already be testing for foodborne viruses to verify the effectiveness of the controls they have in place? And if viral particles are detected on foodstuffs, what remedial action should the food business take? Is there a risk that the product will be removed from sale when it doesn’t present a true risk to the consumer? Or is the risk greater to the consumer if food businesses choose not to perform any verification testing? At this early stage in the understanding of these microorganisms caution is advised before rushing into full scale routine testing. Producers and manufacturers should anticipate how they will react in the event of detection, and be ready to enact those processes should the need arise. In the meantime, the research to better understand these organisms and plug the knowledge gaps continues apace. Methods for their testing are being refined and improved all the time. In three to five years we may be in a position to include these organisms in routine verification testing of at-risk foodstuffs. 1 World Health Organisation, estimates of the global burden of foodborne diseases: foodborne disease burden epidemiology reference group 2007-2015. 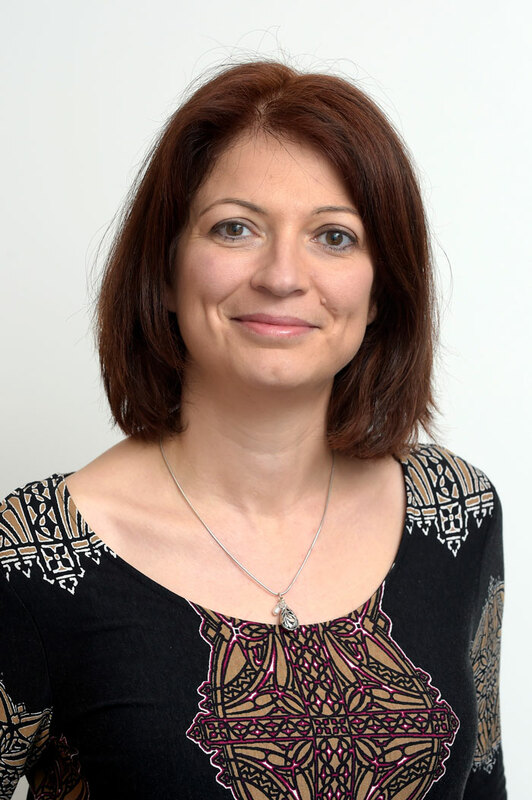 CATHERINE COCKCROFT is head of microbiological services at Eurofins Food Testing UK. She has more than 20 years’ experience as a microbiologist and food safety expert working for large multinational food manufacturers. Her role is to bring together the global Eurofins microbiology community to identify opportunities for harmonisation of methods and procedures, as well as for the continuous improvement of standards.